Fin. It was great. I finished with over 30 minutes to spare. One might say that is close to the cutoff time, but I had a great time and wasn’t too worried. I took hundreds of pictures and even poised my bike in nice settings like this one below. 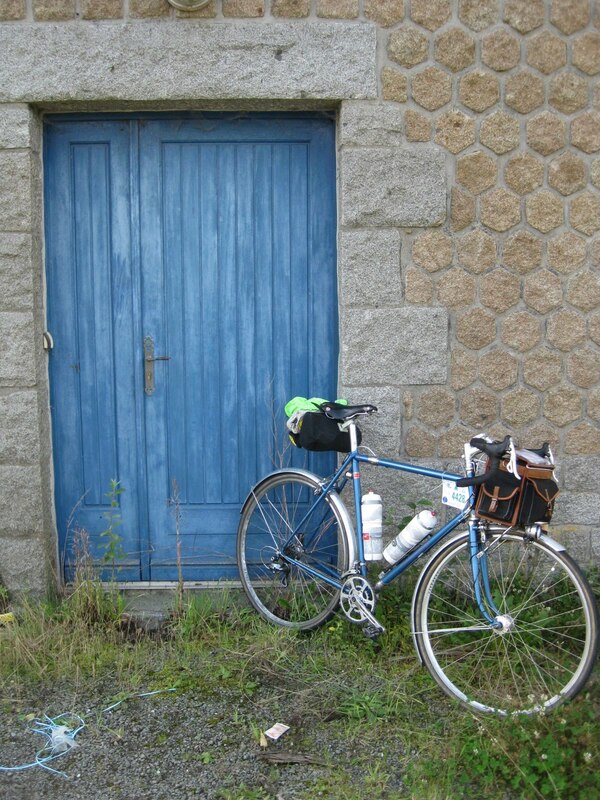 The bleu farce paint from Peter Weigle inspired me to stop at numerous blue painted houses and maisons and chateaus. I will write more about the ride in the future, and will post more pictures. Pat and cecily also finished really strong – at 84hours exactly!